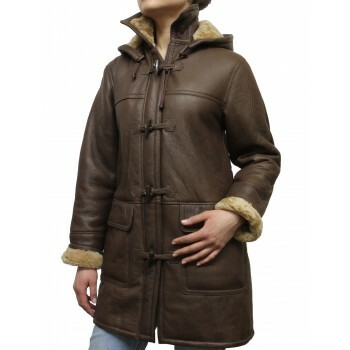 Beautiful women shearling sheepskin with detachable hood . 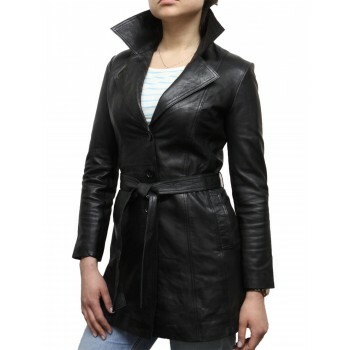 Outer made from lambskin and inner with wool. 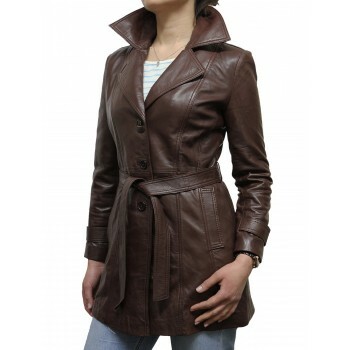 A beautiful and designer coat styled item. Crafed from 100% original lamb nappa Leather. Real leather ages nicely with time.